Login to your Hypur profile. Click on Tools and select Hypur Connections. Click on Setup for WeedWare. Click on Generate New API Key. Contact WeedWare at support@weedware.io. Provide the key to WeedWare, and they will complete the connection. Click on Admin Tools in the navigation menu. Click on the Defaults tab. 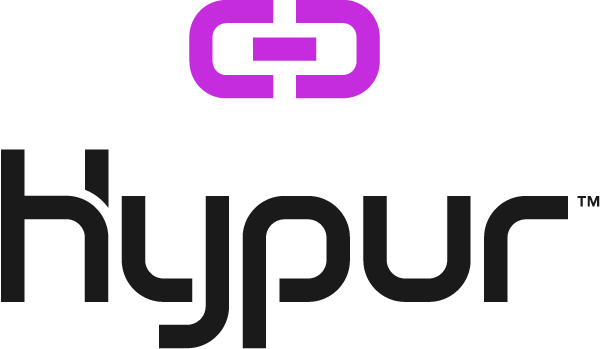 Paste the API Key into the Hypur Merch Token field. Which POS providers are you integrated with? How do I add a payment source?